I had a wonderful weekend. 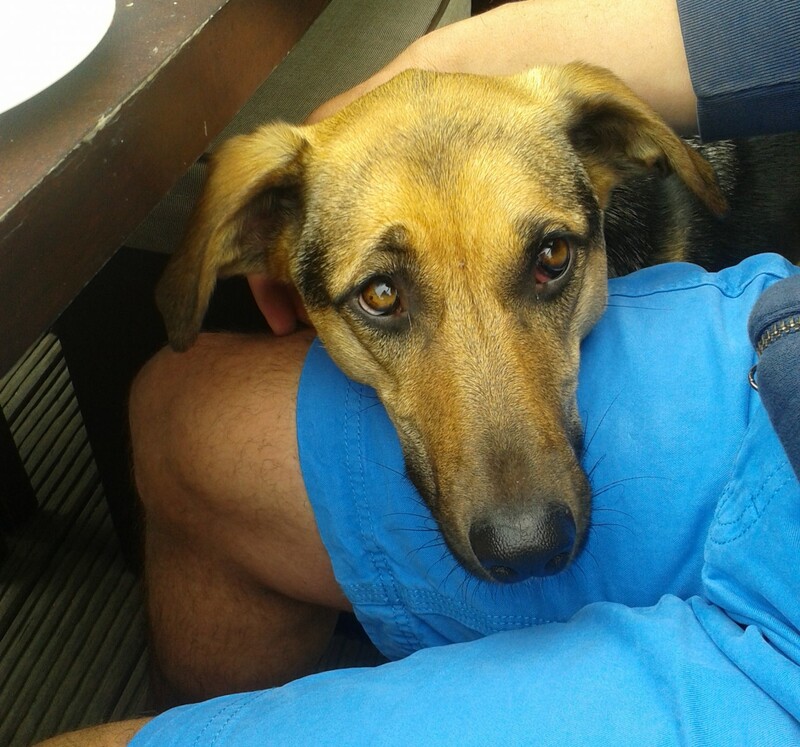 We went to the beach every day, I chased seagulls and balls and I slept in the sun. 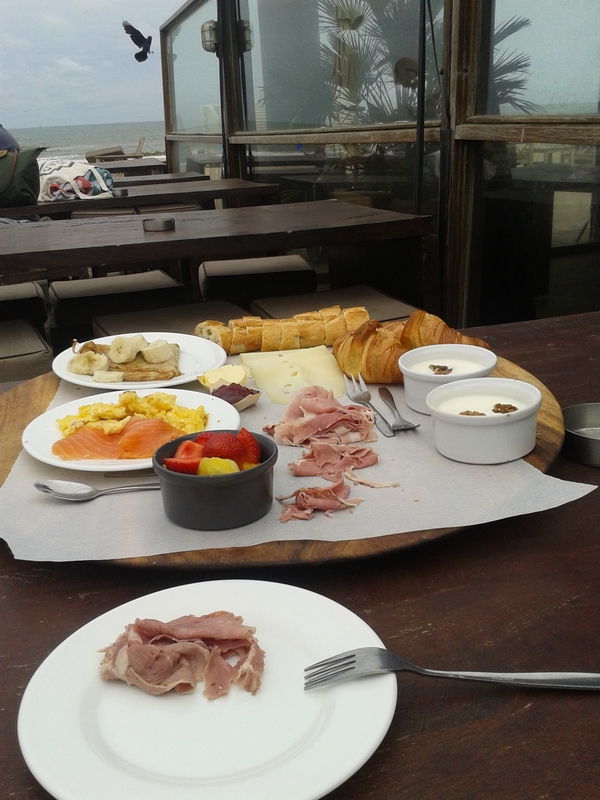 And I had a splendid breakfast at the beachclub. I am not very picky when it comes to my breakfast, but I can tell you: this was top. It was not just for me, I have to be honest about this. I had to share it with M and P, my other boss. I am living with M and P, did I mention this before? Anyway, the breakfast was smelling great and I thought it was for me, but one can never be sure (M likes food so much she sometimes forgets to share). So I used my Method™. I am very successful in this. And since I am a social dog, I will share it with you, for FREE. So you can benefit from it too, next time your human is eating something great. Just try it, it always works.